Climate change was the main topic of annual environmental education conference in Estonia on the 25th-26th of October 2017. Conference was organized by Estonian Environmental Board and Ministry of Environment. 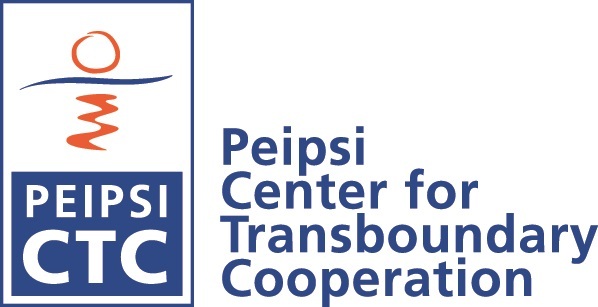 Peipsi Center for Transboundary Cooperation as co-organizer conducted workshops on SameWorld methods and study materials.